But it found that sub-Saharan Africa is lagging behind the rest of the world in its progress, with population growth, conflicts and a decrease in international aid making the timely completion of many goals unlikely. After falling for two years, official development assistance spiked to a record $134.8 billion in 2013, the report said. However, with aid shifting away from those who need it most, net bilateral aid to Africa -- home to 34 of the 48 least developed countries -- fell by 5.6 percent last year. 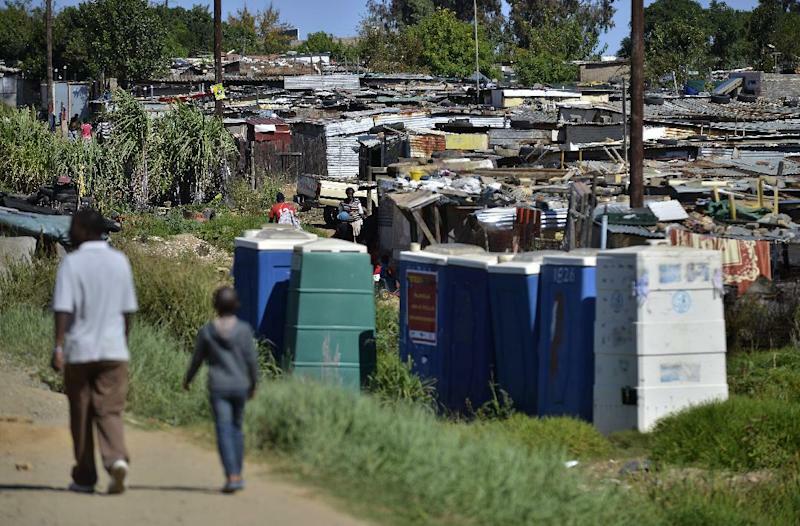 The report highlighted that sub-Saharan Africa is the only developing region that has seen a regular increase in the number of people living in extreme poverty -- from 290 million in 1990 to 414 million in 2010. While the proportion of people suffering from hunger fell from 33 percent in 1990-1992 to 25 percent in 2011-2013, the number of undernourished children increased from an estimated 27 million in 1990 to 32 million in 2012. Sub-Saharan Africa also saw the number of stunted children increase from 44 million to 58 million between 1990 and 2012. The UN noted much progress in the area of education. Between 2000 and 2012, the adjusted net enrollment rate for primary education rose from 60 percent to 78 percent. However, armed conflicts and other emergencies have kept 33 million primary school age children in the region out of school in 2012, according to the report.